MP3 players: Only ever listen to music on a run when you are certain it is safe to do so, and never when running in the road. Run against the traffic: If you are running in the road, you are vulnerable. Always run on the side of the road where you are facing oncoming traffic. 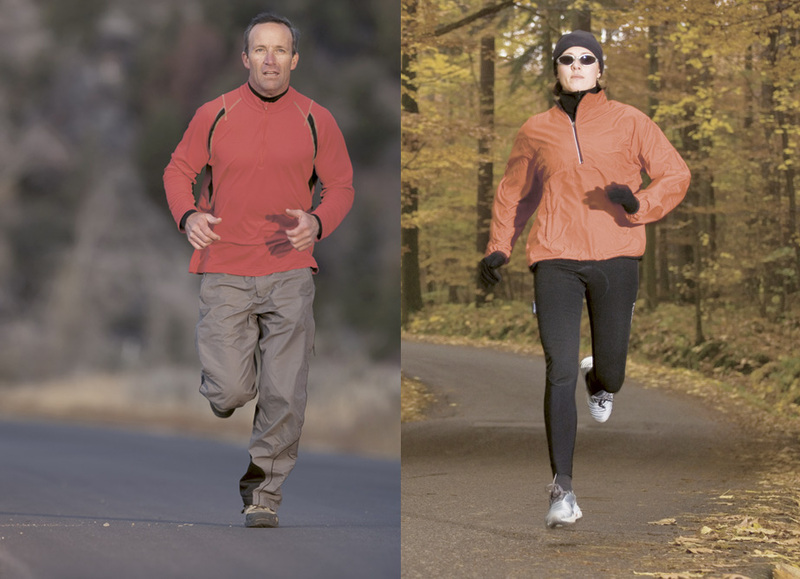 Be seen: Running at night and in poor visibility means wearing high-visibility clothing and even small clip-on lights. Make yourself as visible as possible. Stay in contact: When exploring more isolated routes, take a mobile phone. Public phone boxes aren’t as common as they used to be. Beware driveways: When running on pavements, stay alert for cars reversing from drives. Take a running mate: If you are concerned about isolated routes, always run with someone else. Make your route known: It is always best to let someone know roughly where you are intending to go and how long you are likely to be. 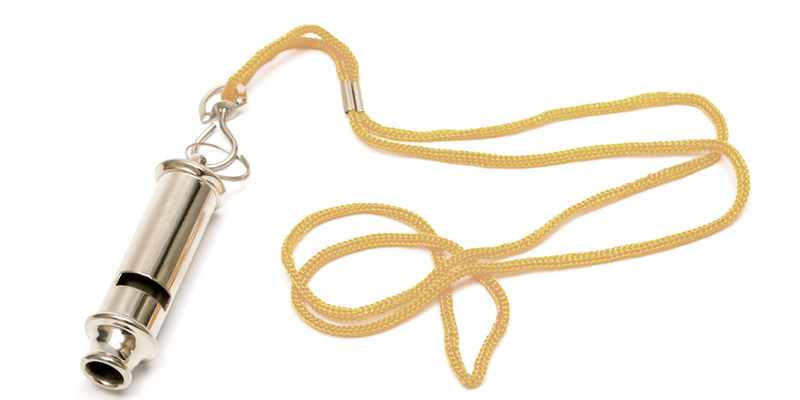 Make a noise: A small attack alarm or whistle can be a sensible precaution. Pay attention: It is all too easy to allow a car to pass, only to step out in front of a second vehicle. Stay alert. Carry identification: This is vital in case of an emergency – consider something as simple as writing your phone number inside a shoe; paramedics will know to check. ICE: If you carry a mobile phone, enter a contact as ICE (In Case of Emergency) with a relevant contact number – again, paramedics know to check for this. Rights of way: Always check on a map for rights of way, as online satellite maps can be (literally) misleading. Silent cyclists: Cyclists make little noise, but an impact with one can be as devastating as with a car. Stay alert on likely cycle routes. Have a look at some running tips for beginners here. Live in the city? Check out city running routes in your area here.